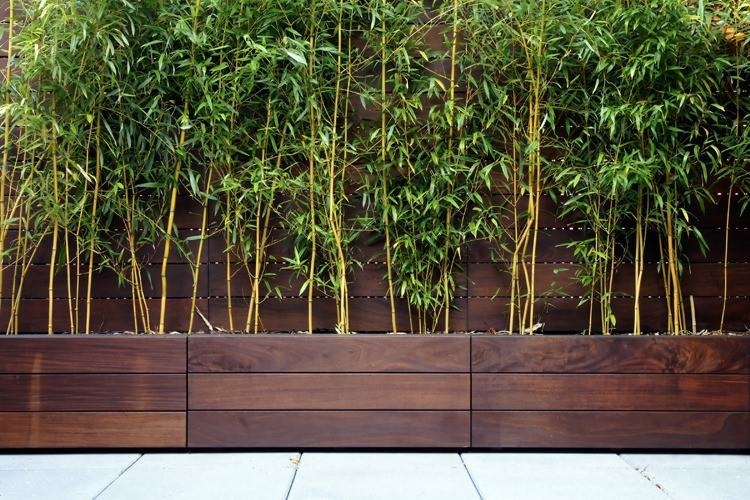 The definition of an architectural planter is really no different to a normal one but customers tend to be looking for a harder wearing, higher quality environment relevant design. Many pots end up being boxes which I personally think is a bit boring and uncreative but I can also see the reasoning behind it. 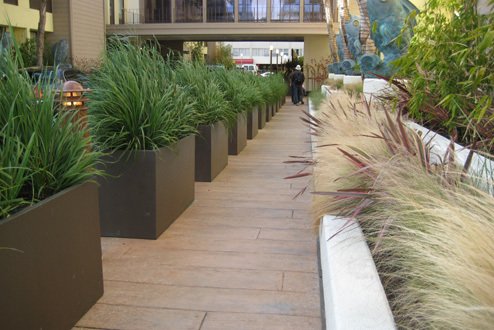 Often the need for a flower pot is arrived at because of the space or design that has been created. 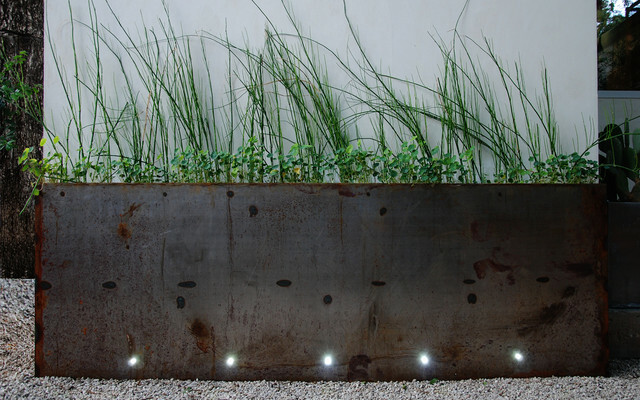 Because of this the pots are not always the focal but more a subtle design touch that needs to fit a space. The pots are often custom made for the project and therefore complex shape simply aren’t feasible. 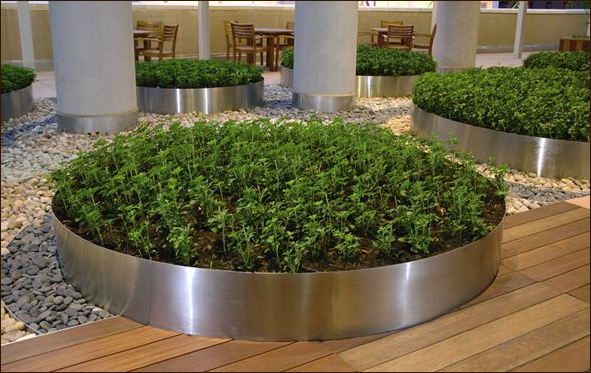 Companies offering custom services use sheet materials to either weld or to cut the pots to shape so we see a lot of either metal or wooden planters in public spaces. The above image is from a design studio rather than retailer and i was unable to find the where to buy them but the dark wood work well. 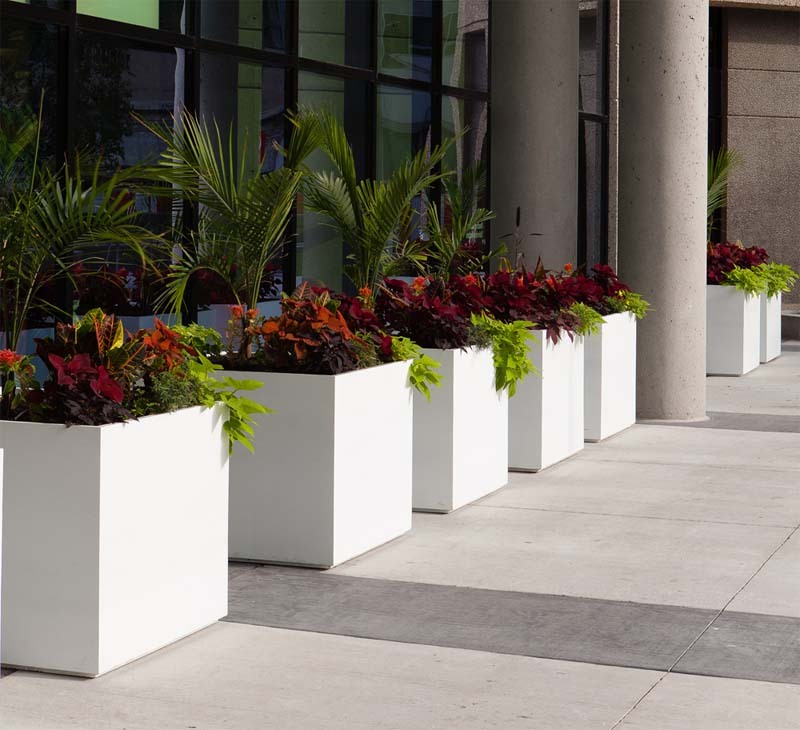 Sheet material planters look really nice and contemporary and whilst the shape is pretty limited, the colour can offer designers the chance to get a bit more exciting. 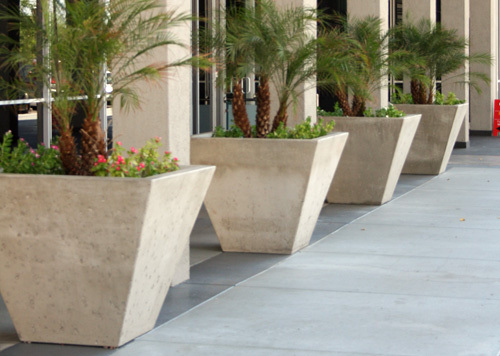 This link to Behance shows several really nice images of public space planters in different colours and settings. the containers have been use in such a way that they really make a feature. 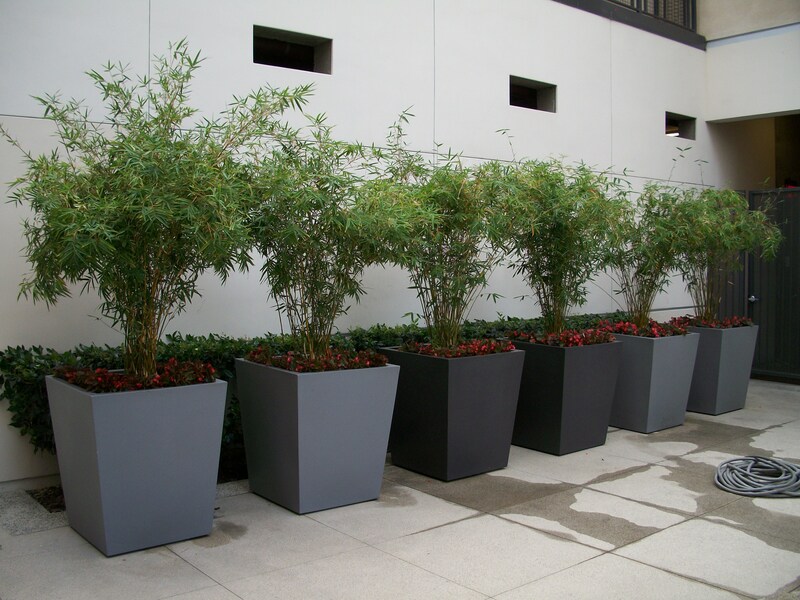 Those projects that aren’t locked to a space limitation have the freedom to play with the pots and make a real feature of them, something like my Kronen, Femkant or Prisme planters are great examples of how to spice up a space with an interesting feature pot.